Pack your toothbrush and join us at Grandma's house! She tells the best stories indeed, and you'll see your favorite bedtime stories dance to life on stage. In this fairy tale of fairy tales, you'll see the stories of the Wizard of Oz, Cinderella, Peter Pan, the Three Little Pigs and more. 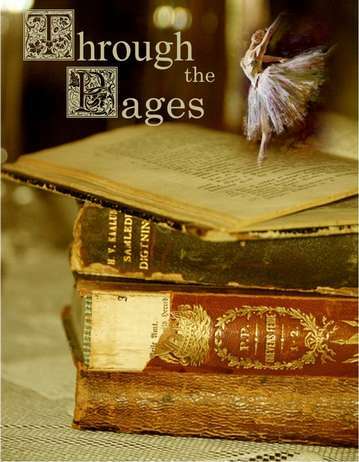 Through the Pages is an original ballet, written for children and the enjoyment of all. A great ballet experience for all ages!